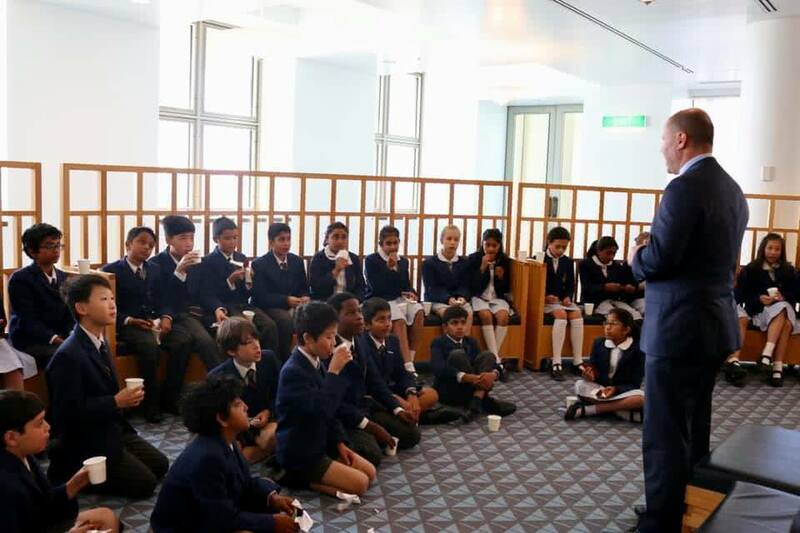 On 26 March, it was terrific to welcome the year 5/6 students from Erasmus Primary School, Hawthorn to Parliament house. Erasmus is one of more than 50 schools in my electorate of Kooyong. 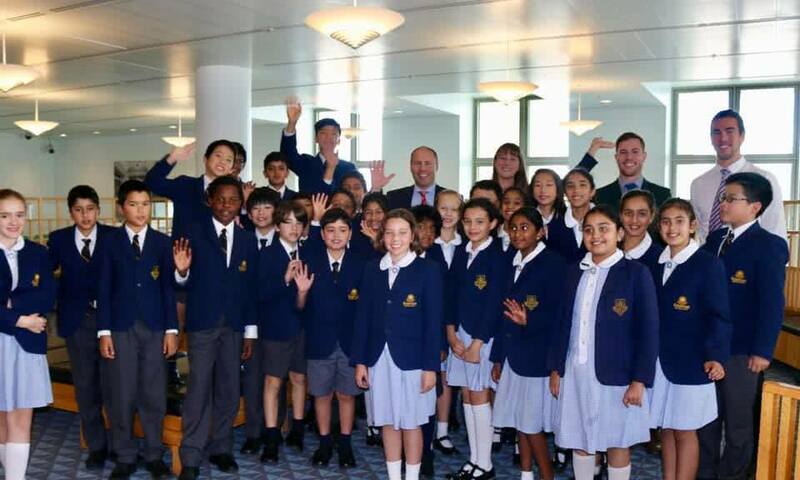 I hope they enjoyed their trip to Canberra!